ekarda is an eCard platform designed specifically for businesses. 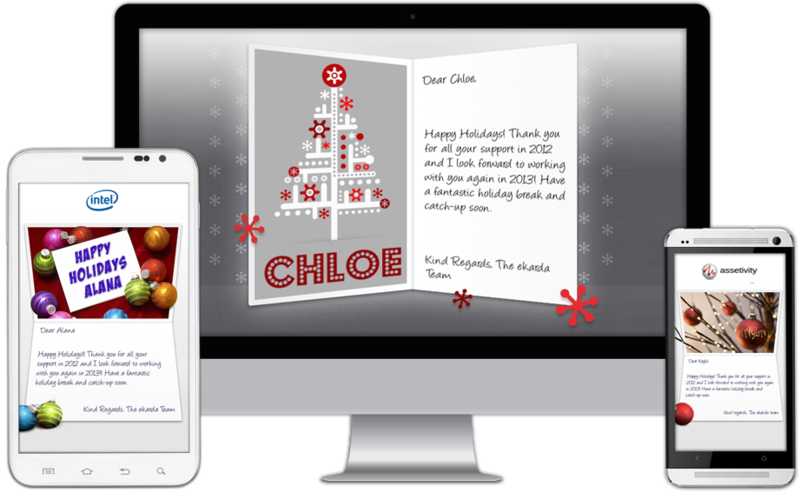 Choose a design, add your logo and Thank-you message and send fully personalised eCards from one easy-to-use desktop to your customers and employees. Empower any of your staff to dispatch Thank-you eCards too! Add one or more of your business logos to a Thank-you eCard selected from ekarda’s extensive gallery or create a custom card. 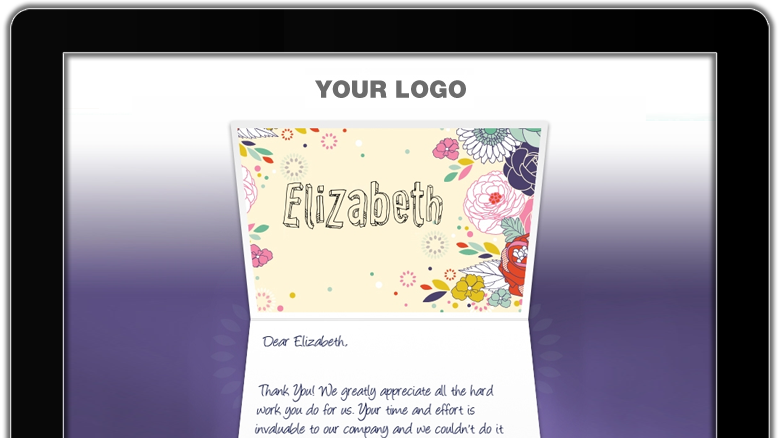 Authorise office contacts ostaff members to dispatch Thank-you eCards to their own business contacts. You decide on the logos and card designs. Add social media links to your Thank-you eCards so your customers can share them easily. Analyse the reach of your Thank-you eCards via our detailed reporting showing bounce and open rates for all recipients. Animated Flash eCards do not display on smartphones or tablets, but ekarda eCards work on any device. Whether your contacts view their cards at their desk or out and about, your Thank-you eCards will always look perfect! ekarda has all the tools for a business to build rapport and enhance professional connections. 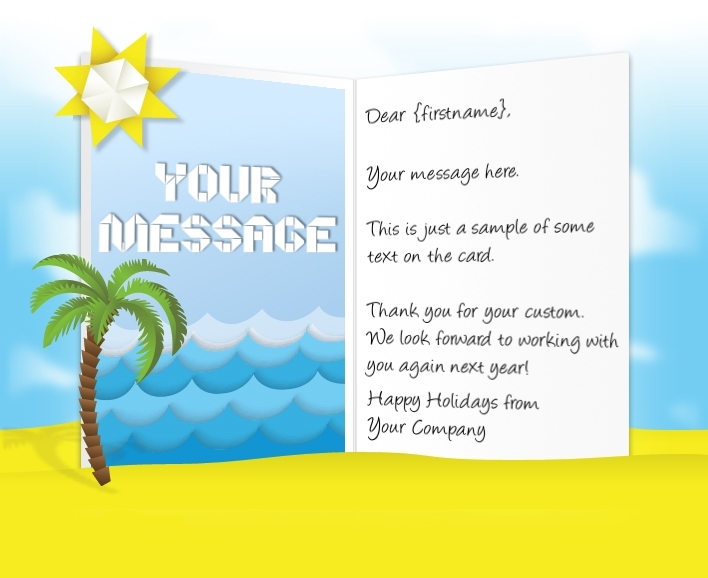 Whether you are sending Thank-you appreciation cards to thousands of contacts in bulk or an individual Thank-you card to a VIP – every eCard you dispatch is personalised with the recipient’s name and your chosen message. ekarda’s unique blend of high-quality designs, straightforward pricing, great features & simplicity have made it the natural choice for over 11,000 businesses. ekarda is the only eCard service for businesses offering full-screen eCards. We’ve made ekarda simple with amazing features for businesses of any size. 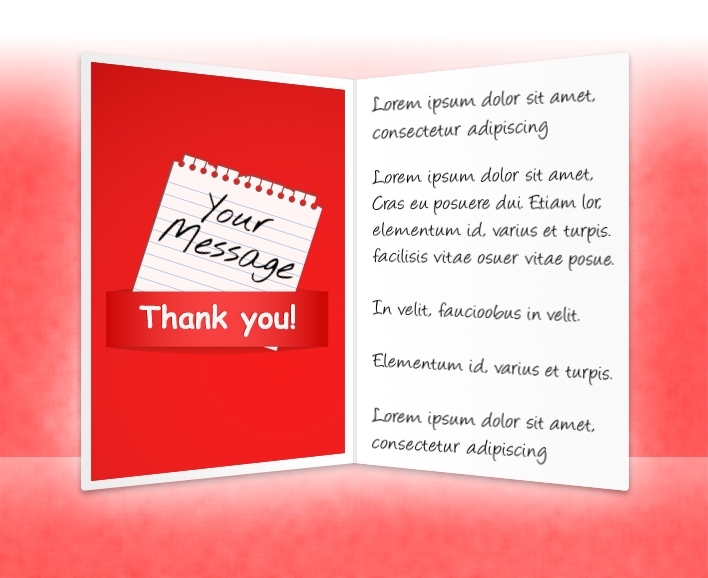 Send Thank-you Appreciation eCards in 42 languages! ekarda enables you to send Thank-you eCards in multiple languages. Whether your contacts speak Spanish or Danish or nearly any European language – you know that your Thank-you eCard will arrive in your contacts’ inbox in their native language. 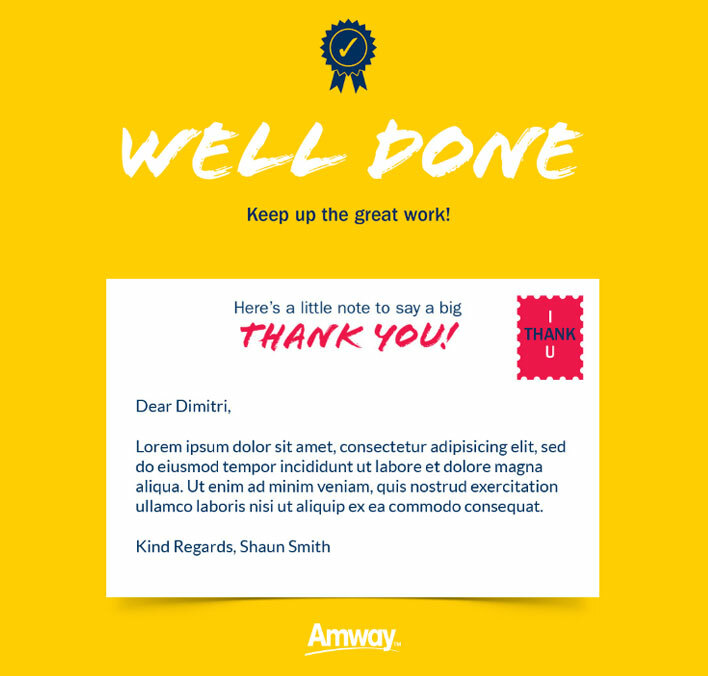 Select from the card gallery below and your corporate Thank-you eCards will be ready to send to your business contacts in minutes – or have a custom eCard created for your brand. 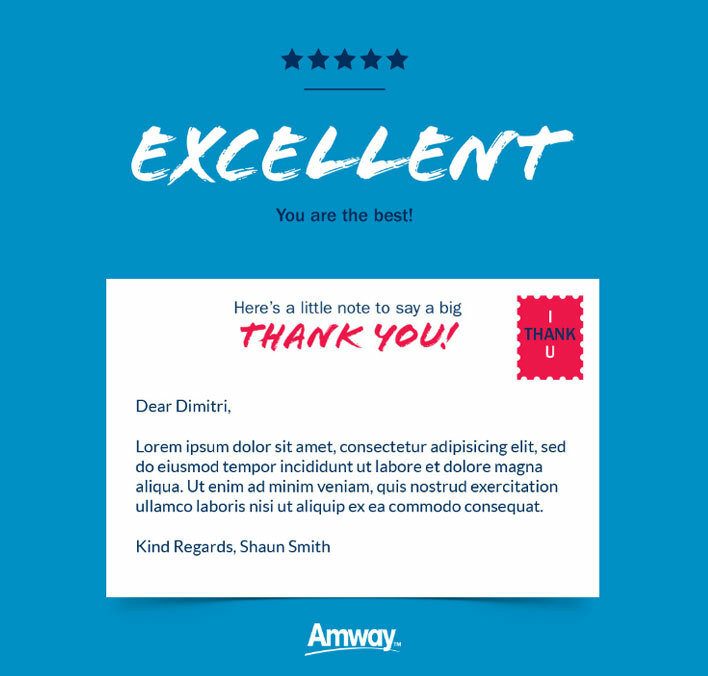 Who should buy business thank you eCards from your website? 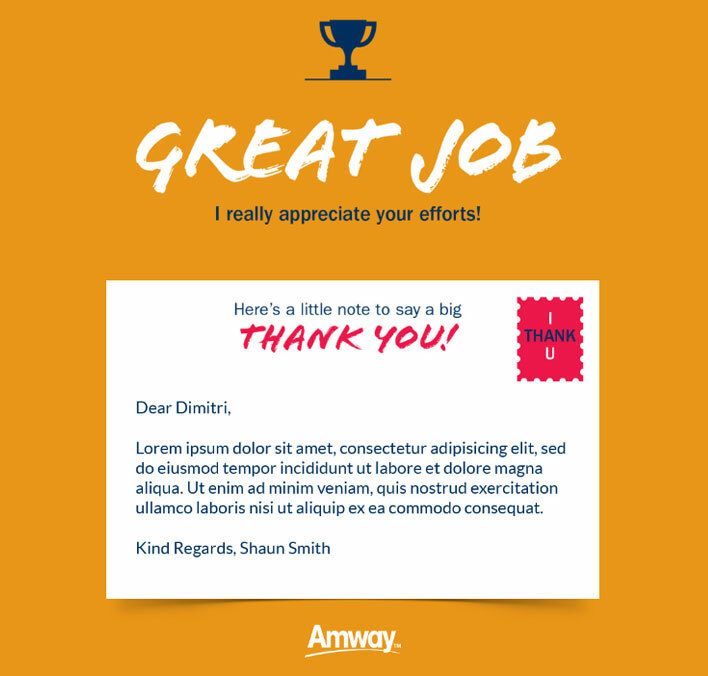 Thank you eCards are a great way to convey appreciation to business customers or a job well-done by staff for employee recognition. 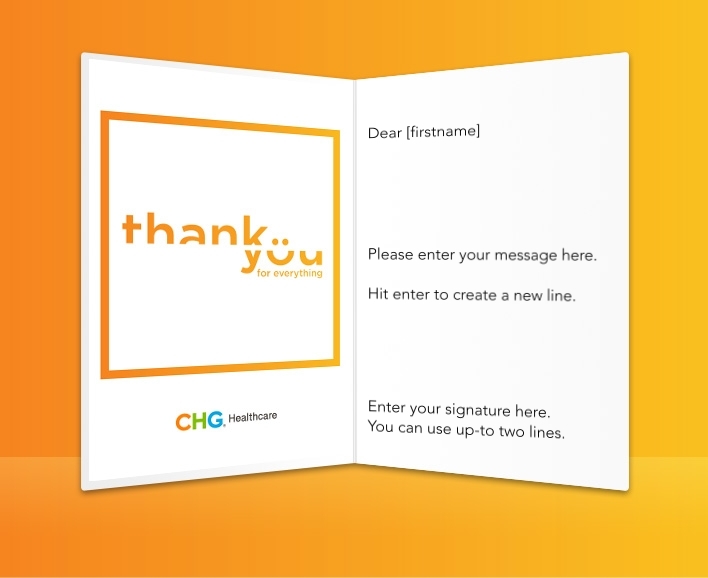 Log in to our website and choose from a host of electronic thank you cards for business. Customized with your businesses logo, thank you cards leave lasting impressions on your business associates and staff members. How much does a business thank you ecard cost? A branded business thank you eCard can cost you as little as 10.5 cents per card (depending upon how many credits you purchase). Pricing decreases in proportion to the number of credits purchased. Please check our pricing page for more information. Any order you place with ekarda entitles you to the widest choice of eCards for different occasions across the year – including our Thank you eCard range. When you buy credits you can redeem them within 9 months of purchase. You can send eCards to as many business or staff contacts as you wish at 1 credit per recipient for Static cards OR 2 Credits per recipient for interactive eCards. 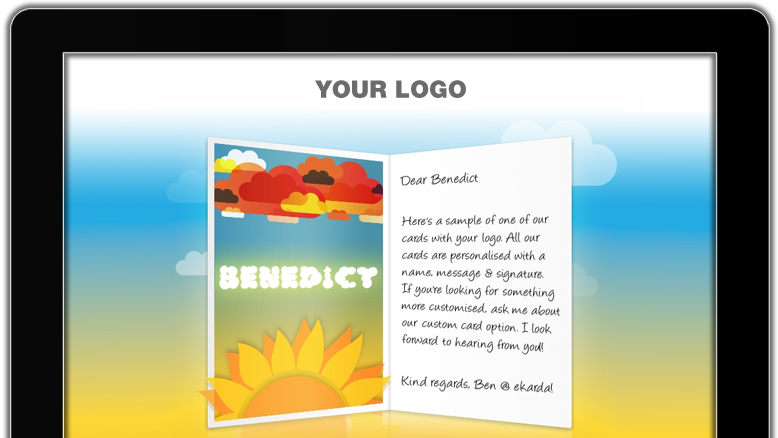 Any order includes the ability to upload your company logo for display on your thank you eCards. Can we email eCards ourselves? 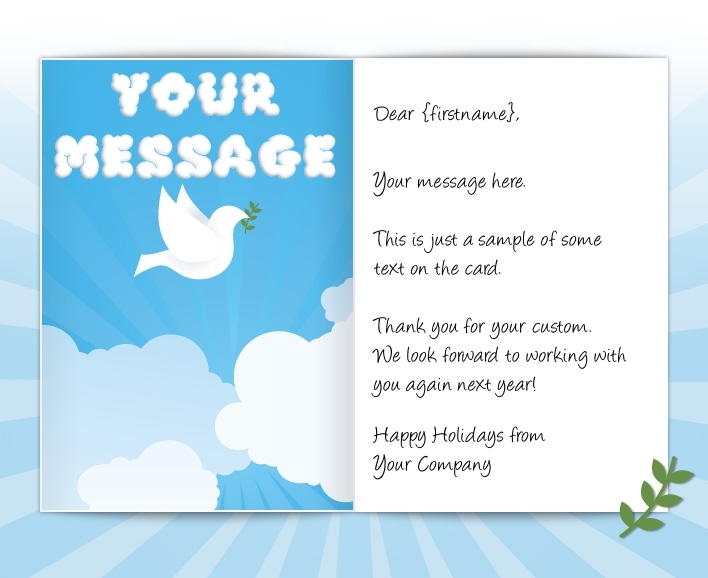 Instead of sending eCards via ekarda, you can instead use your in-house email marketing software or Outlook. 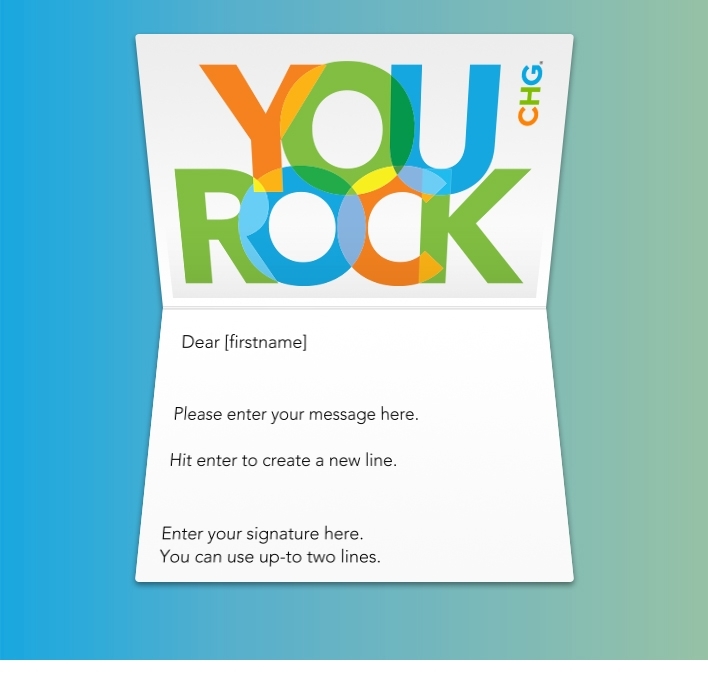 We need to configure the eCards to allow you to do this, however it is recommended to send corporate Thank you eCards via ekarda as this allows you to personalize the name of each recipient. Additionally you will achieve superior delivery rates by sending with ekarda due to our infrastructure. Is there any way to add our website or social media links? 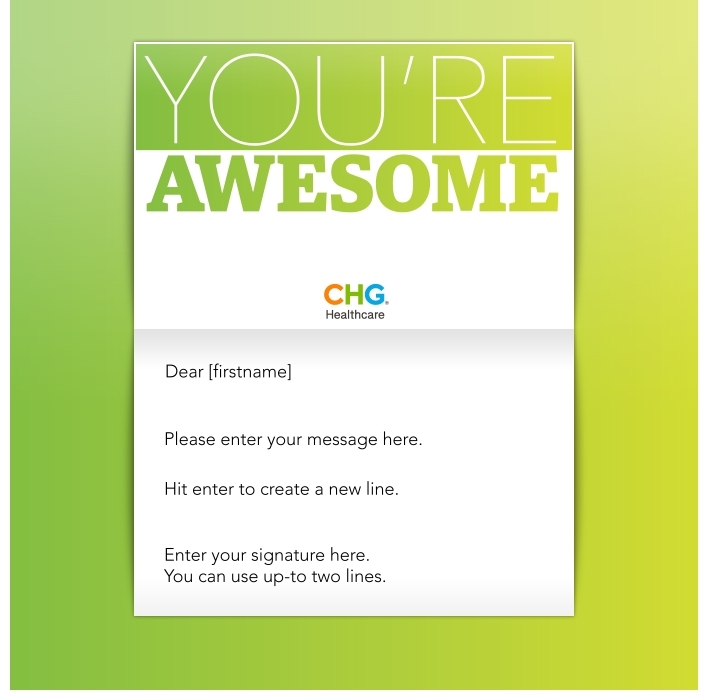 As the account administrator, you can allow recipients to share your eCards online, on Facebook and Twitter. Simply check the social media activity box in your eCard set up page to activate the sharing function, and see your creative business thank you cards trending the web. How do I send my eCards to multiple business contacts or staff? ekarda’s inbuilt import capability allows you to easily import all your contacts from various mail clients such as Outlook and Office365 with just a few clicks. You can also upload spreadsheets with thousands of contacts for delivery of multiple thank you eCards! Are your eCards ECO Friendly? Eco-friendly innovations like electronic business thank you cards from ekarda are turning out to be big contributors to our environment. Think of all the trees that are chopped down to make the paper that goes into conventional greeting cards along with the CO2 emissions and you’ll appreciate ekarda’s contribution to our environment. How can I contact your staff for support/questions? Get in touch with our support staff by emailing us at contact@ekarda.com or call us at Australasia: +61 (03) 9015 4445, Americas: +1 (415) 800 3130 and Europe: +44 (020) 3287 4445. 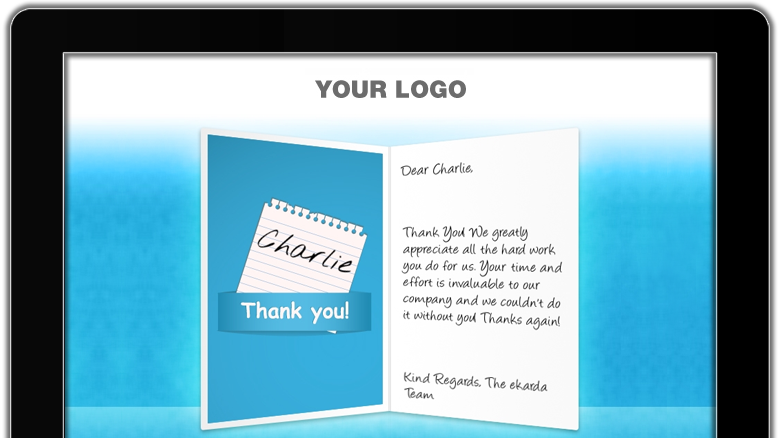 Checkout ekarda contact page for more information on your thank you eCard or staff recognition campaigns.